A shocking news for Priyanka Chopra fans that the Bharat actress has received the legal notice from BMC for doing the illegal construction. Yes, Priyanka has got the notice for the construction on the premises of her office at Oshiwara, Andheri West and also at the other commercial complex. According to the BMC, they have received the complaints from people regarding this matter around five times. BMC also told that there is an illegal construction is going on at the spa in the commercial complex of the Quantico actress. After doing the investigation, BMC found it right and sent a notice to the actress. BMC has also received the other complaint regarding the illegal construction at Quantico star’s another office at Vastu Precinct building. After which Priyanka has got two different legal notice. 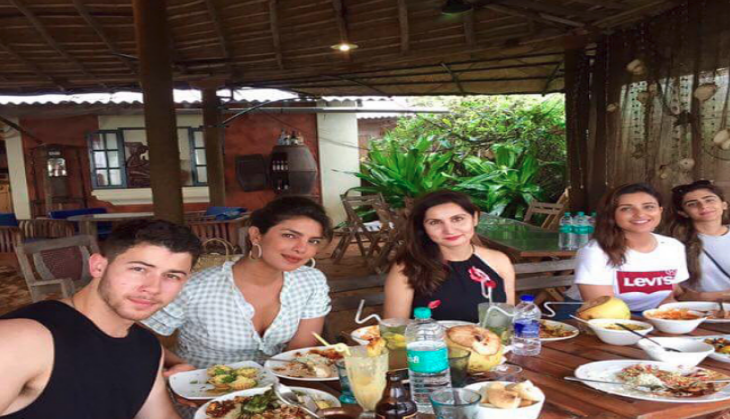 These days Priyanka Chopra is busy enjoying her free time with her alleged boyfriend Nick Jonas. However, she has been trolled for dating the American singer who is 10 years younger than the actress. Nick had also met with the actress’ family members. 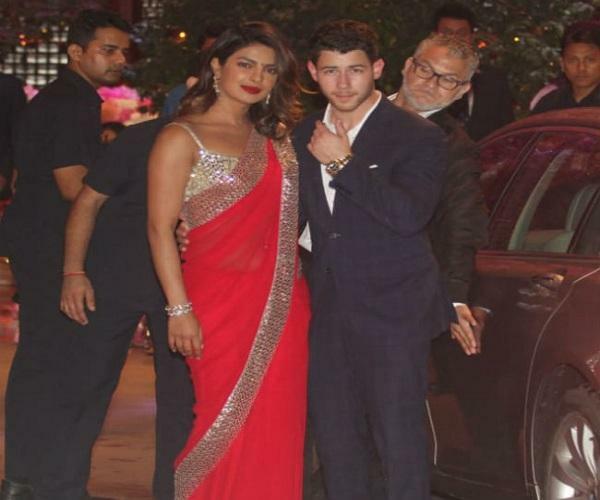 Recently, Nick had also come to India and also attended the Ambani’s pre-engagement party with PeeCee. Earlier, there were the rumours spread that both the rumoured love couple going to be engaged next month. But there is no confirmation from the side of Priyanka. 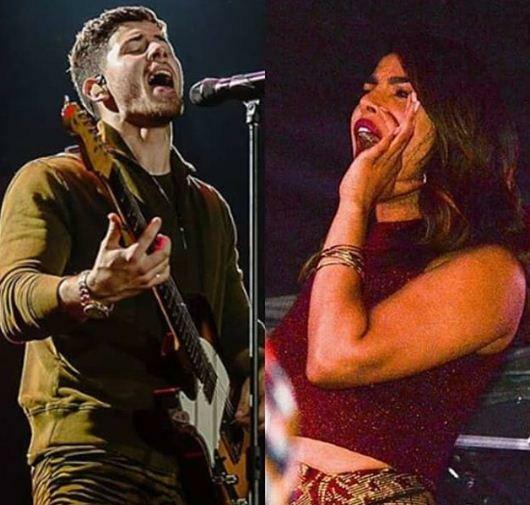 However, she keeps on sharing some beautiful pictures with Nick Jonas. 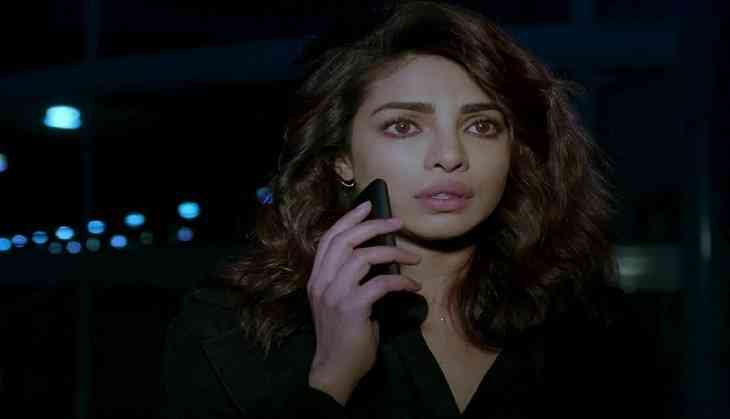 However, Priyanka famous show Quantico season 3 shooting has been stopped due to some controversies. Priyanka will soon to appear on the silver screen with Dabangg Khan Salman Khan starrer film Bharat.